With Wismec essentially owning the triple battery box mod market, it is interesting to see other brands attempting to compete with them for top place. This time Eleaf released a new starter kit powered by three 18650 cells-iStick Tria Kit. Many people have been comparing it with Wismec RX GEN3, also supported by triple 18650 cells. 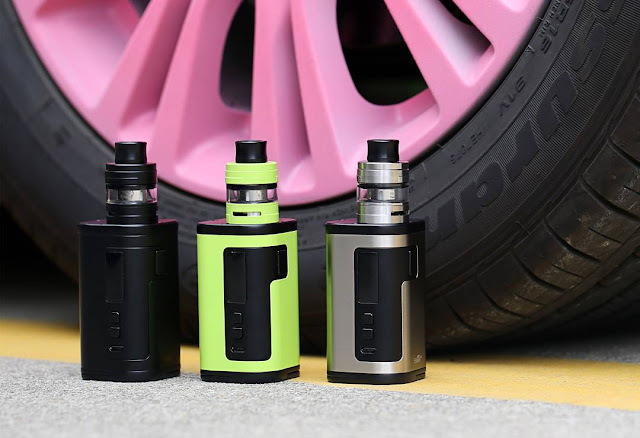 Eleaf iStick Tria Kit can fire up to 300W,the most powerful vape that has ever been released!It also supporting firmware to upgrade and 2A current for quick charge and coming with a 0.91-inch screen and reverse charge capabilities.One Of the breakthrough is the newly applied balancing trickle charge system that aligns the battery levels across all three cells when recharging, ensuring maximum safety and improved lifespan of your batteries. Besides, the atomizer adopts HW3 and HW4 for purer and enhanced flavor, it is a plus ito the iStick Tria Mod. Eleaf iStick Tria Kit not only share the smae battery capacity with RX GEN3, it also has the same output of 300W. Both can support firmware to upgrade and quick charge under 2A. Eleaf iStick Tria is more upgraded than the RS GEN3 with the newly applied balancing trickle system. However, the RX GEN3 has a larger display screen, ensuring that you can see the data more clearly and easily. Each vape has its advantages and Then again, a little competition does go a long way in driving innovation. 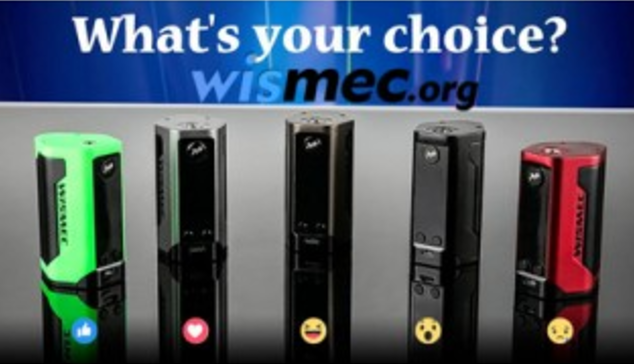 It would be exciting to see if Wismec can truly retain their lead in this category.